Blanket flowers on parade, originally uploaded by Erin *~*~*. 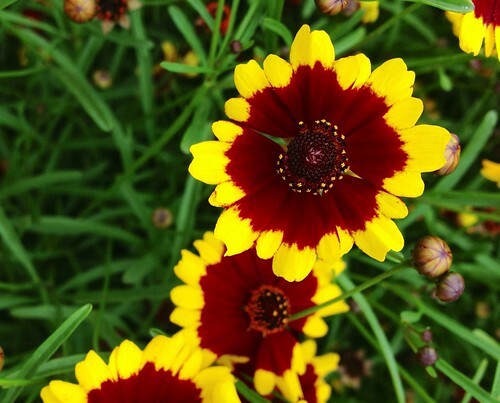 You can find blanket flowers all over Florida, both in the wild as well as in landscaping. I found these in the Italy pavilion in EPCOT.